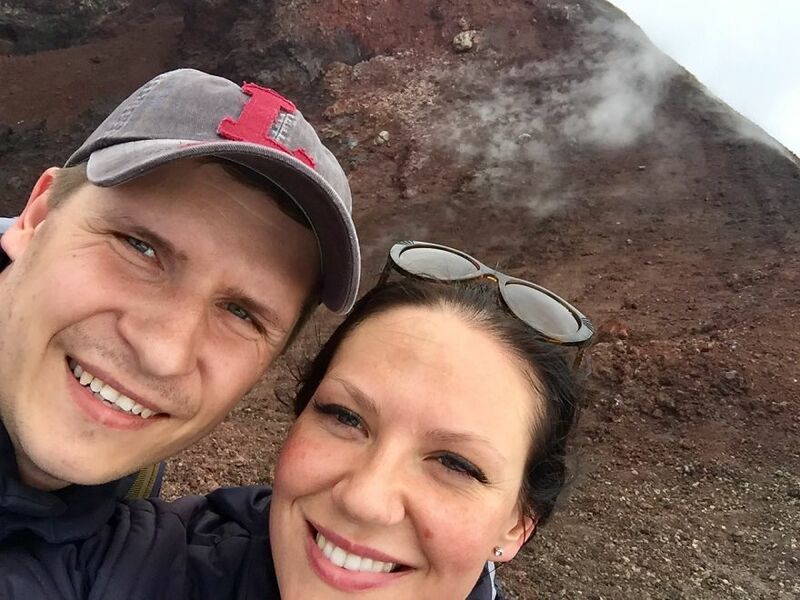 Julius Senkus and his wife Neringa are a newlywed Lithuanian couple that visited Mt. 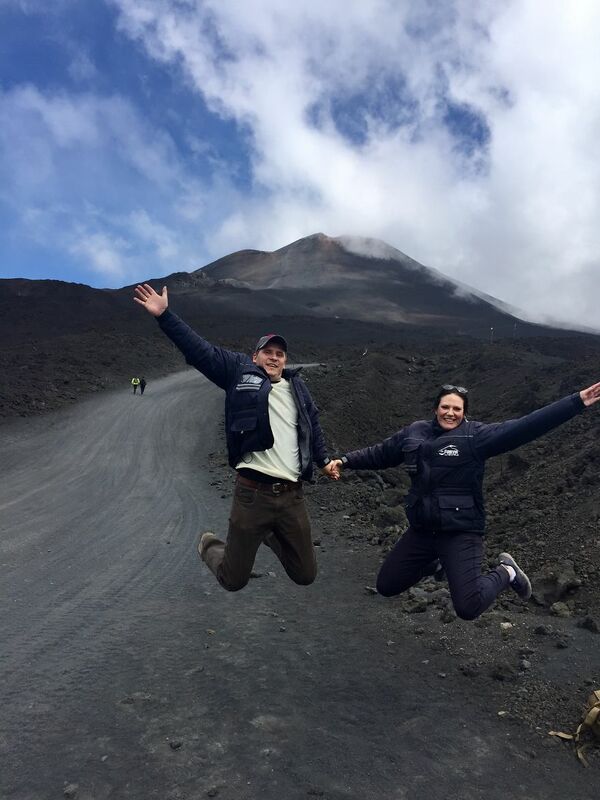 Etna, a dormant volcano in Sicily, soon after their June 17th wedding. 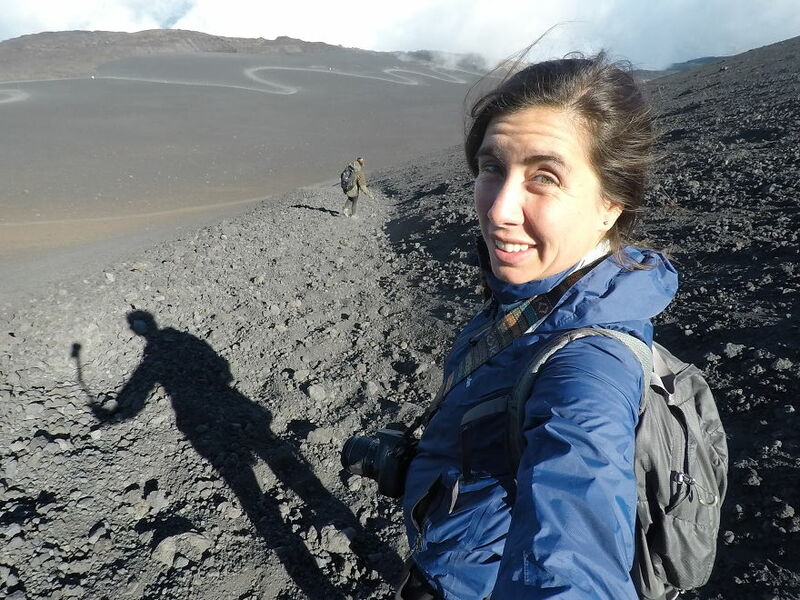 Near the top of the 10,992 foot active volcano the couple found a GoPro lying on the ground. After asking every person they passed if they’d lost one with no luck, the couple decided to turn to the internet to find the owner. Julius posted the last photo of a person he found on the camera, assuming it was the owner. The couple snapped a few photos of their own to document the journey. Then headed downhill to their hotel, posted the story to the Bored Panda website, and waited for a response. 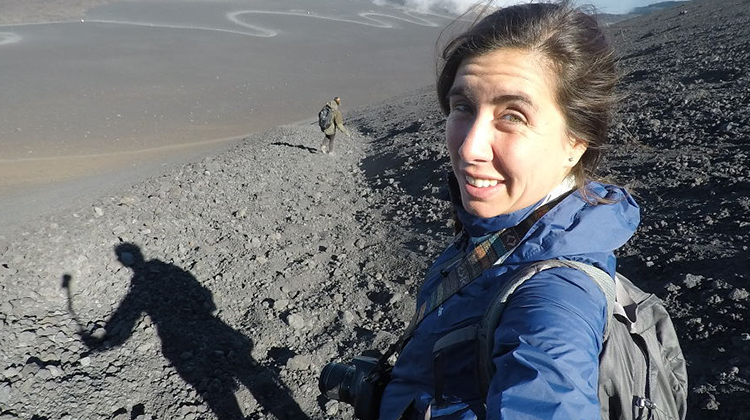 After talking to park rangers at the Mount Etna information center she was told there was ‘no chance’ of seeing her camera again. 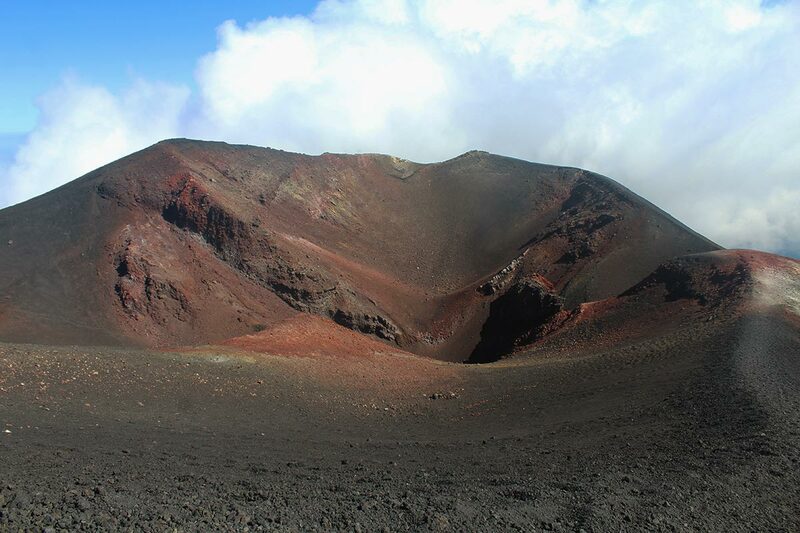 Even so, Carla climbed the 10,000 foot volcano again the very next day in a desperate attempt to find it, but to no avail. Disappointed, Carla counted her camera a lost cause went on with her trip… until of course she recognized herself from Julius’s viral post. Carla offered to pay Julius and Neringa to ship the camera back to Italy, but they bluntly refused to take her money. They then spent hours uploading and sending every photo and video from the camera to Carla to ensure her trip would be well remembered. It’s rare that something like a Go-Pro makes it back to its owner. 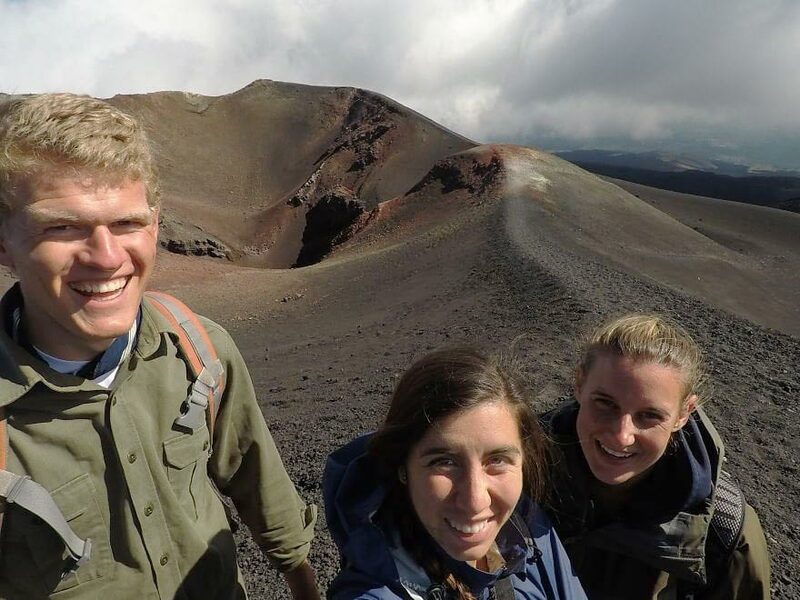 Here’s to the Senkus’ honesty and Carla’s adventurous spirit!